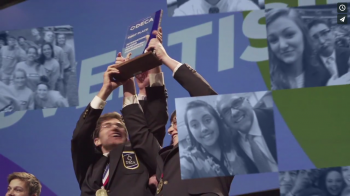 DECA and Cybis have done it again! 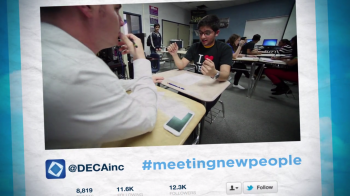 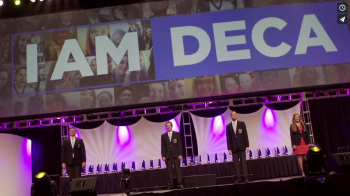 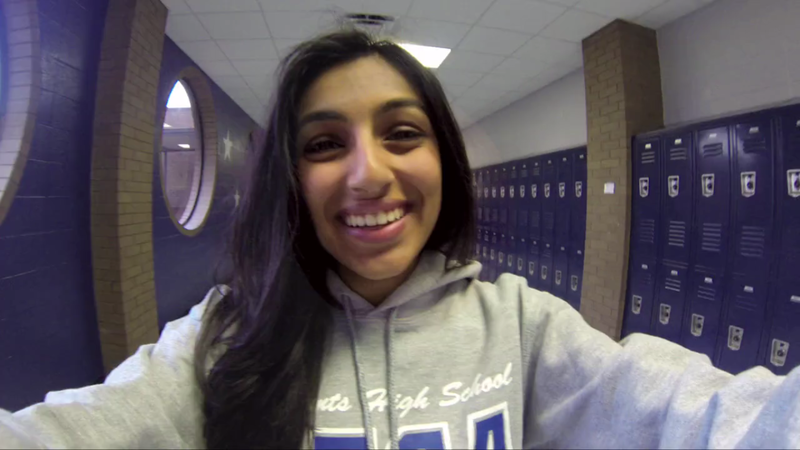 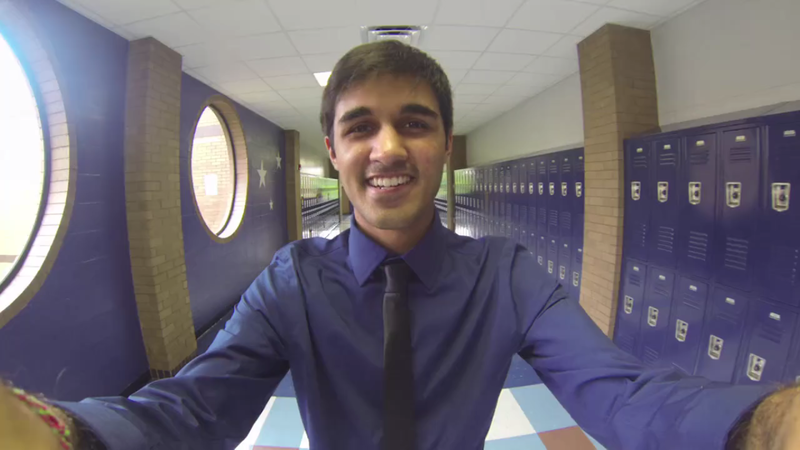 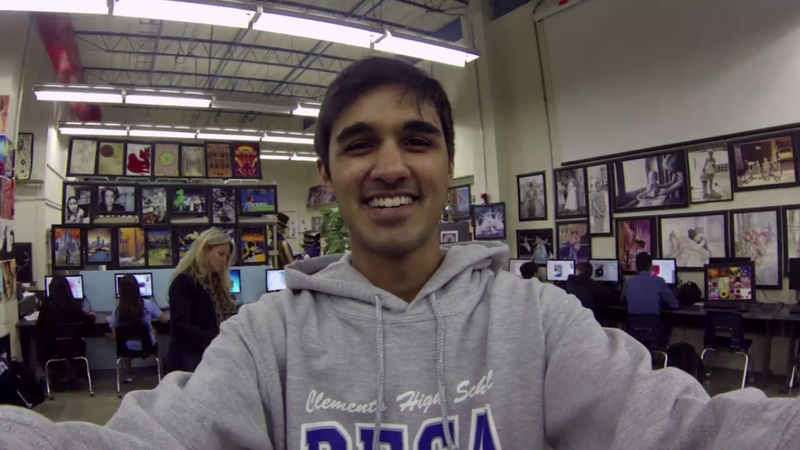 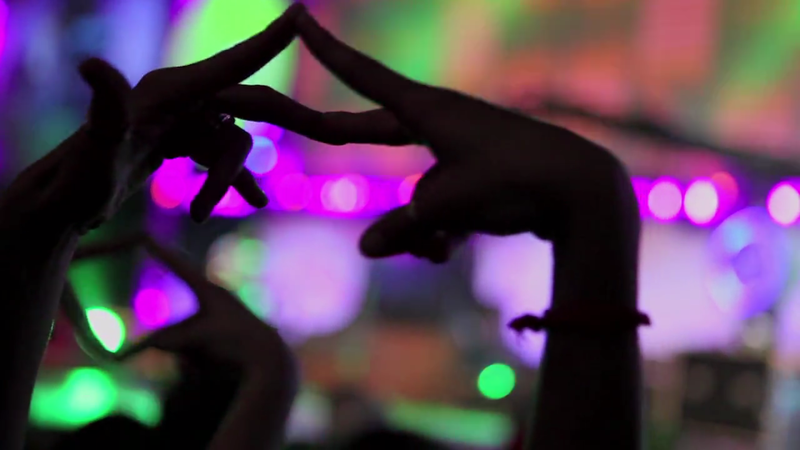 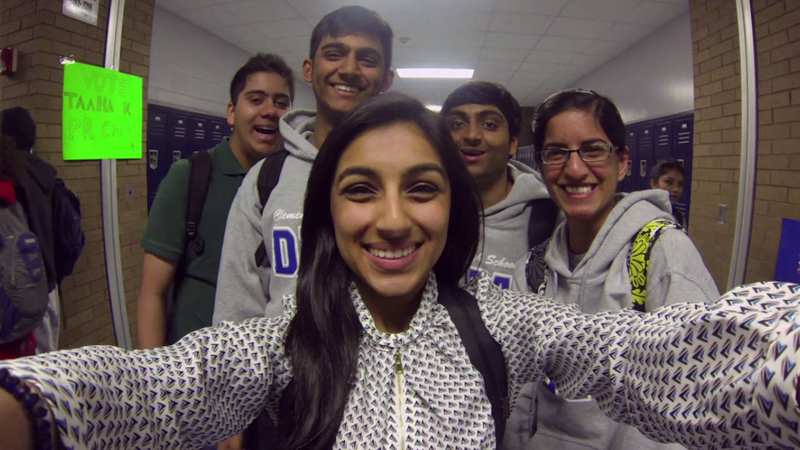 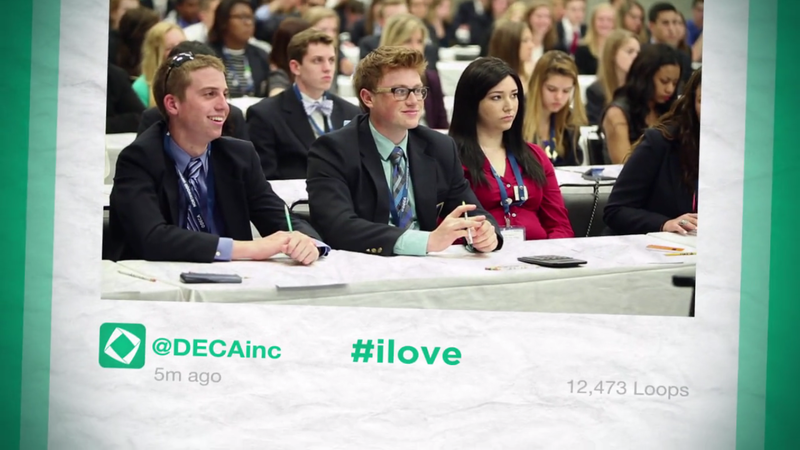 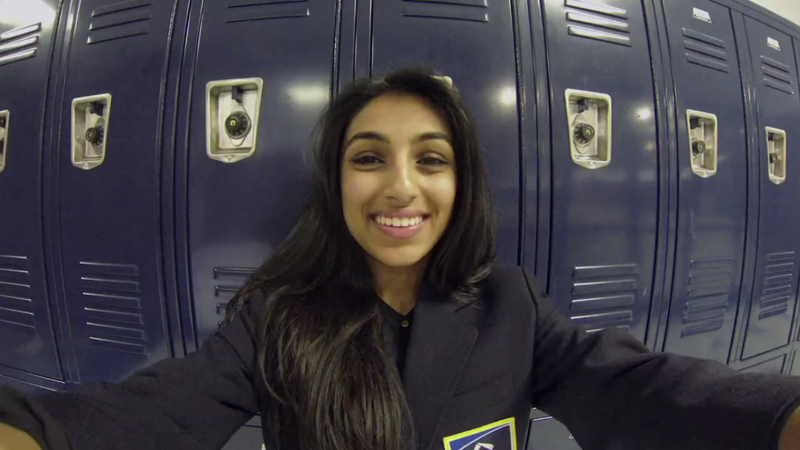 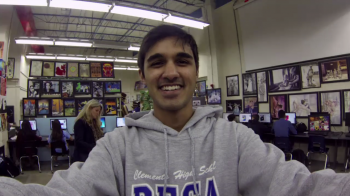 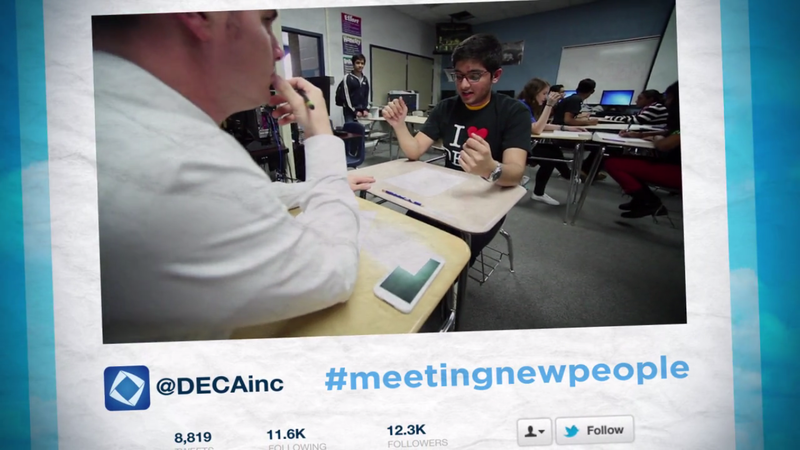 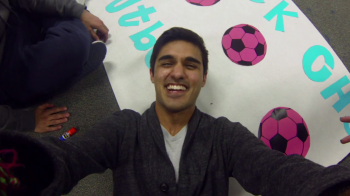 For this year’s membership video we took the theme “I AM DECA” and ran with it. 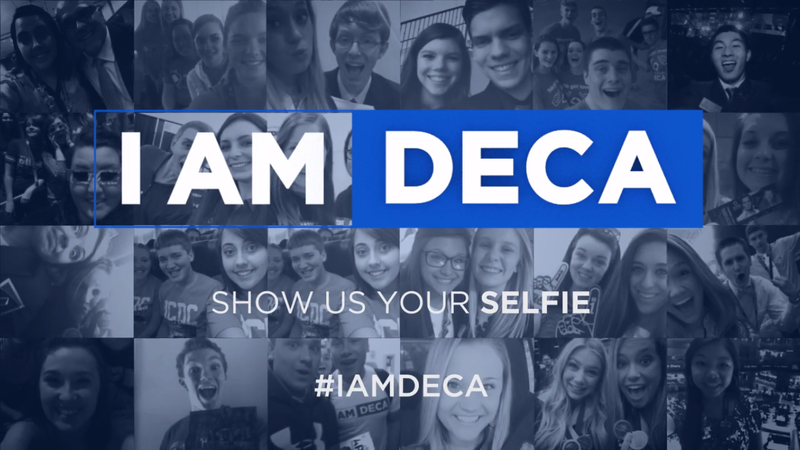 What better way to showcase a focus on YOU than to show us your selfie? Tomorrow’s entrepreneurs are more connected than ever and grabbing their attention is no easy feat. 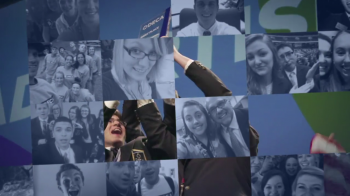 For this membership video we wanted to not only showcase the excitement and appeal of DECA, but to do so in a way that is relatable and memorable for our target audience. 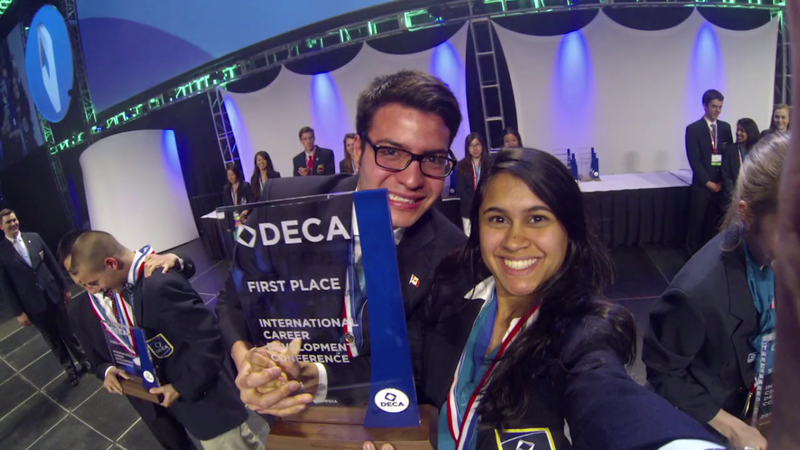 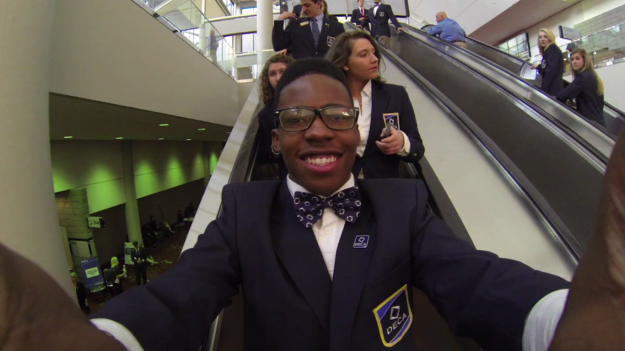 Showcasing the DECA organization through the medium of selfies was a challenge the Cybis creative team was eager to take on. Inspired by a “photo a day” concept, we began pulling together ideas of how to translate the idea of membership through the day-to-day experiences of real life students. It became clear that this had to be done over the course of several months, utilizing numerous locations and contacts. 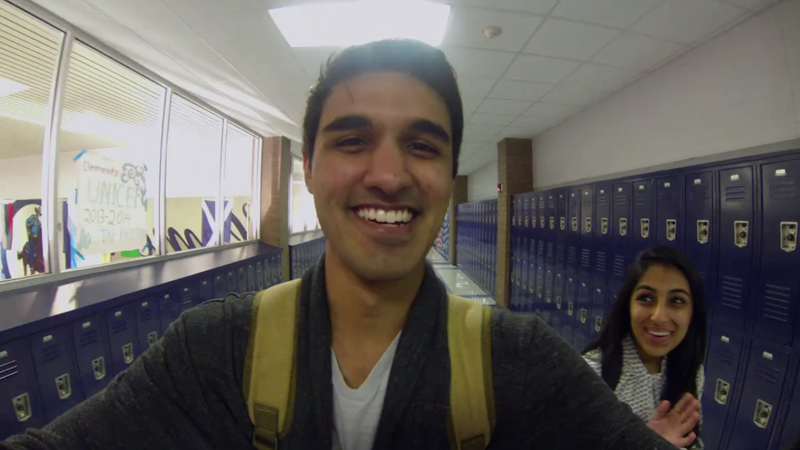 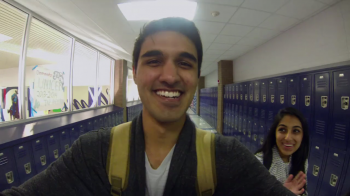 Armed with GoPros, our team set off to Sugar Land Texas to capture the ins & outs of a typical school day for DECA members. 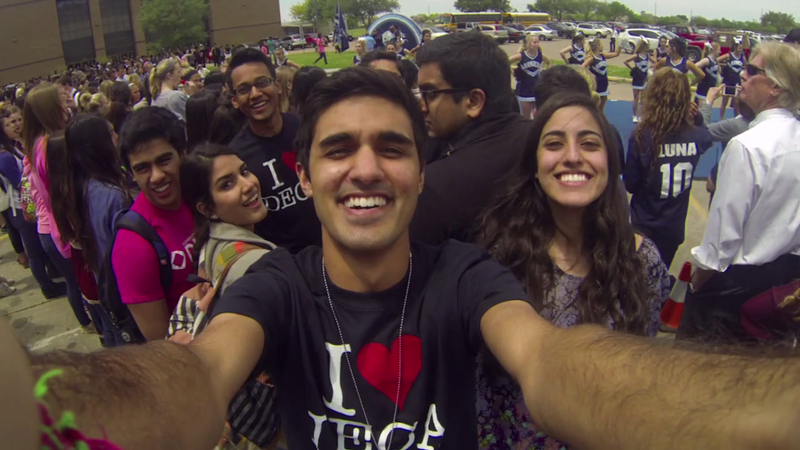 Participating in anything from meetings to exploring a pep-rally, we explored the full gamut of on-campus life. From there we took our team to Anaheim, California for the International Career Development Conference, the annual event for DECA’s 18,000 members. 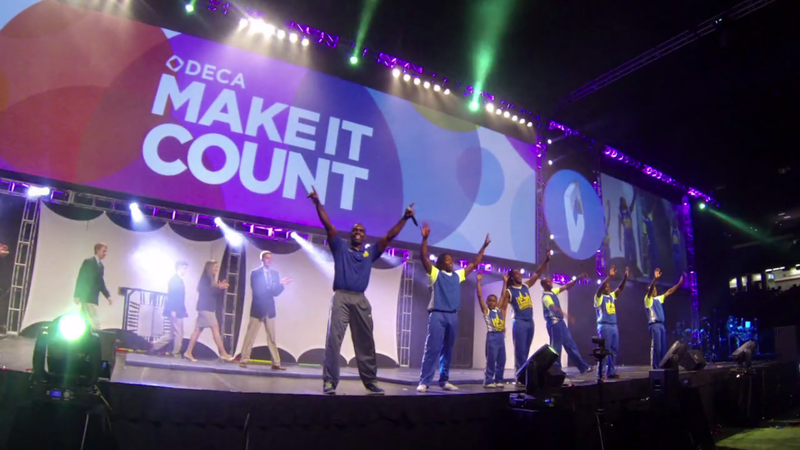 Finding our Sugarland students was our first priority upon arrival but we also made sure to follow several other groups during our time in Anaheim, making this the most broadly captured conference in our history with the organization. 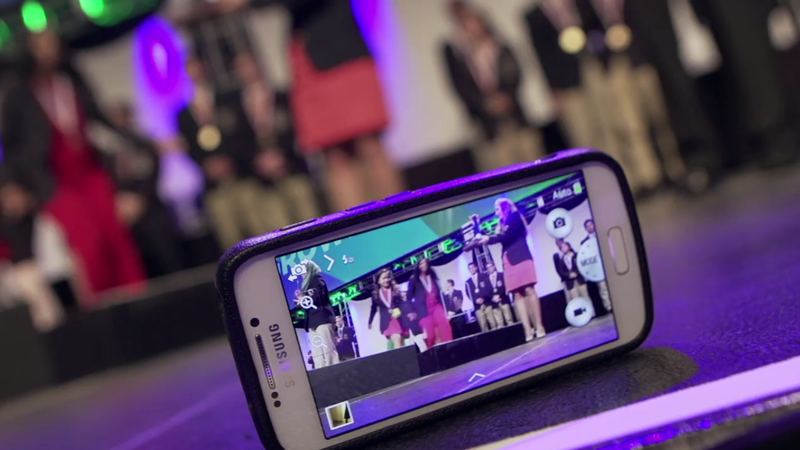 10 cameras and 200GB+ of footage later it was time for our editing team in Orlando to bring our story together. 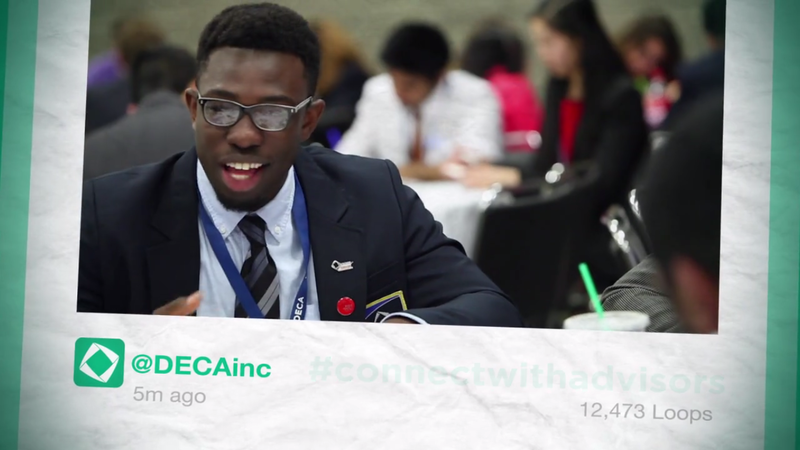 Branching out from the standard educational based promo focus we opted to highlight involvement and participation on the student level. 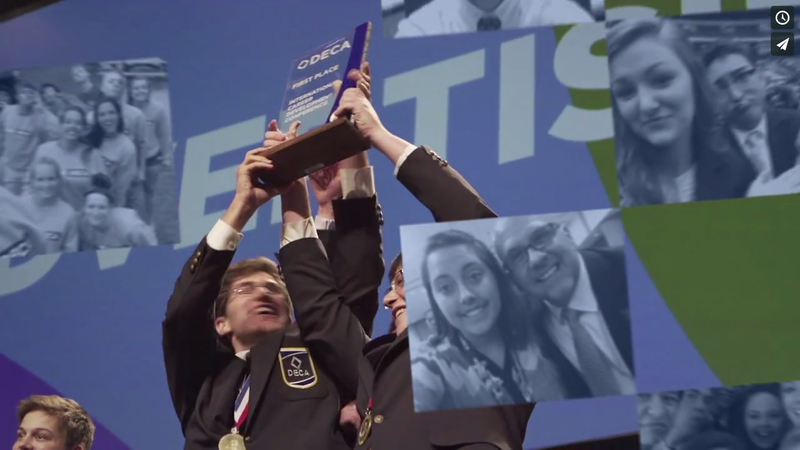 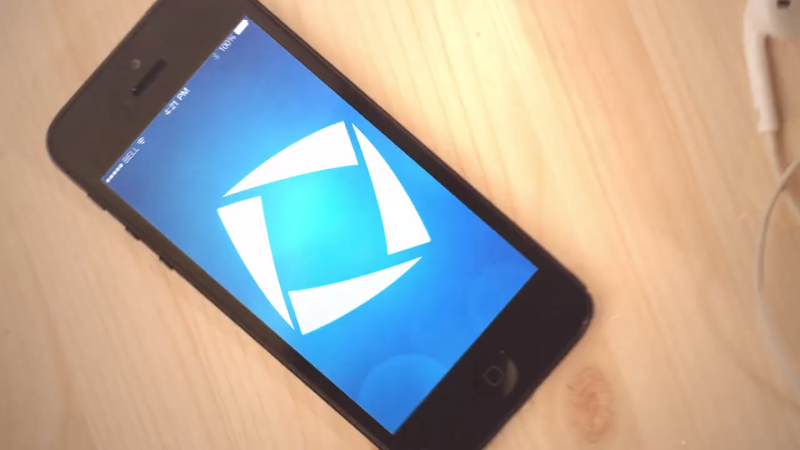 This new approach was a win-win for both our team at Cybis & DECA. Standing at over 28 thousand views on YouTube, this promotion not only provides an in-depth look of the organization but prompts social media awareness to boot! 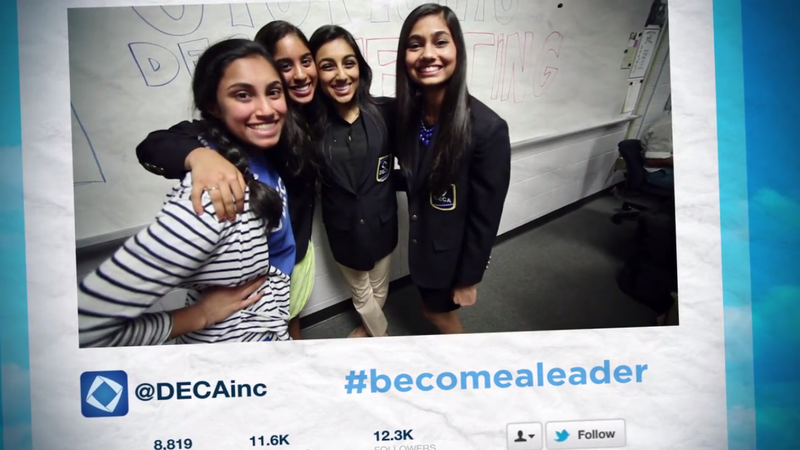 The growing social media trend promotes participation and membership in whole new way.